In 1985, Metal Components bought a 96,000 Sq. Ft. Stow-Davis manufacturing facility in Grand Rapids, MI. Since establishment, we have operated under the same ownership. 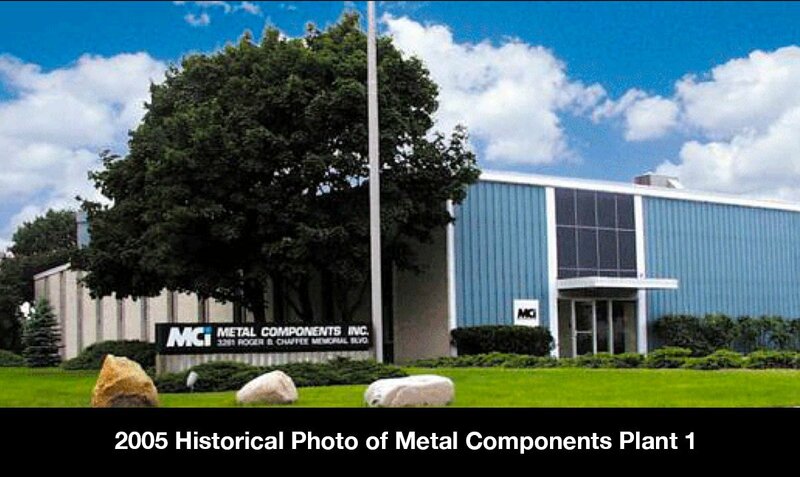 In 2002, Metal Components Inc. became Metal Components LLC. In 2012, Metal Components gained an additional 20,000 Sq. Ft. with the purchase of our Lousma Drive Location. In 2016, Metal Components purchased our Jefferson Avenue location, adding an additional 16,000 Sq. Ft.
Also in 2016, an additional 103,000 Sq. Ft. of space was purchased in Plainwell Michigan. Metal Components is part of a diversified group of common-ownership companies called the Atonne Group. Do you have a project? We would love to hear about it!